The French Legation Museum is a non-profit historic home museum housed within Austin's oldest existing wood-framed structure. 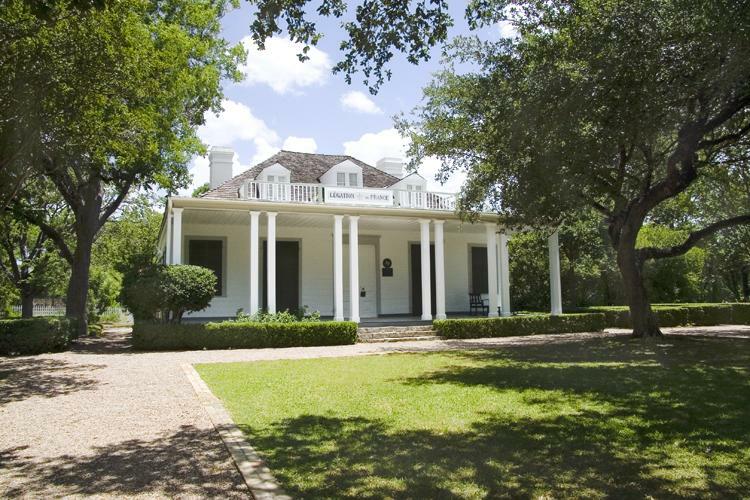 Built in 1841 when Austin was the capital for the Republic of Texas, the home was built by the French diplomat, Alphonse Dubois. The Museum offers guided tours Tuesdays through Sundays from 1-4pm.